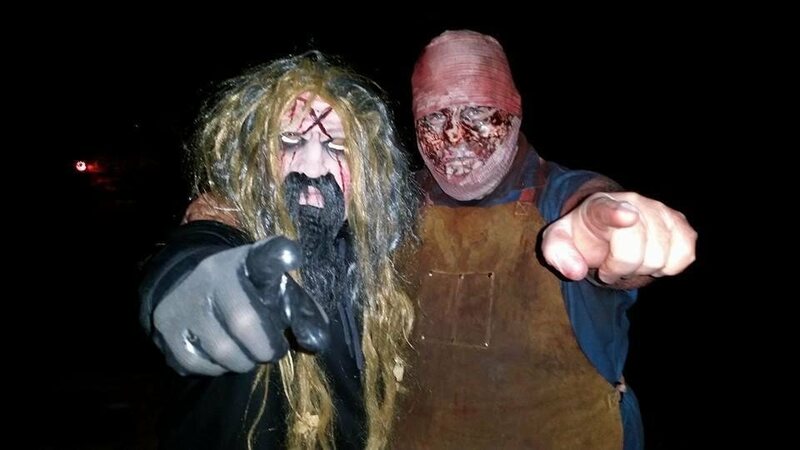 Forest City Fright Night is an IN YOUR FACE haunted attraction that is a must see. It is located in the very small town of Forest City, Illinois. 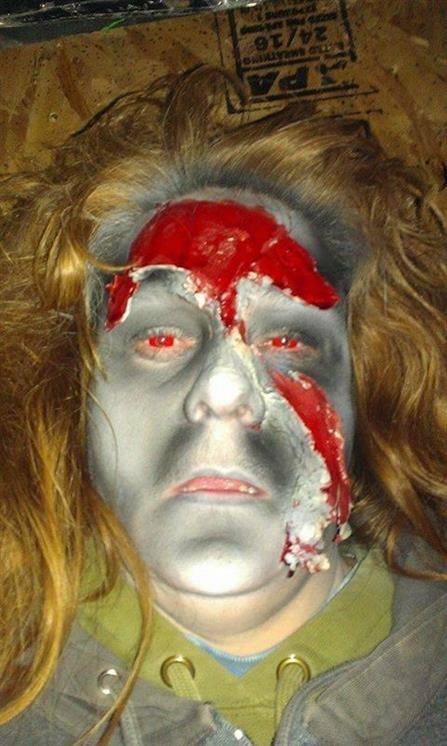 Fright Night was started 25 years ago by Vicky Tyler and the Forest City Park Development Committee, Inc. We are proud to be Central Illinois' first MULTI attraction haunted event! 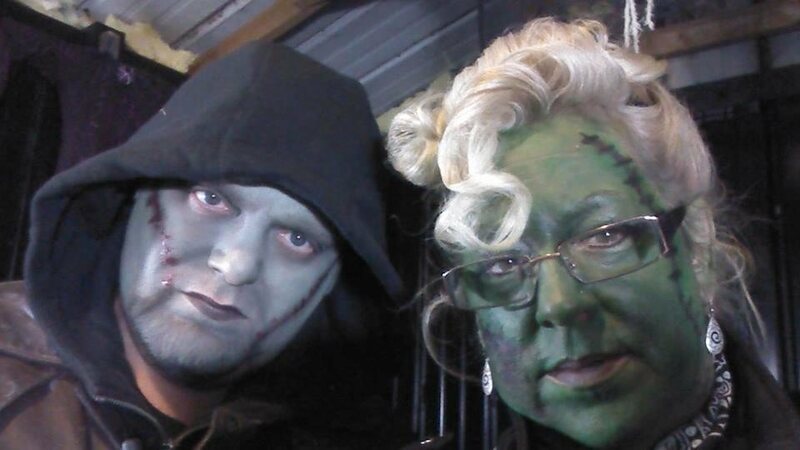 Fright Night staff have also helped many other haunted attractions in the area open their doors over the years. To this day Fright Night continues to network with these organizations. 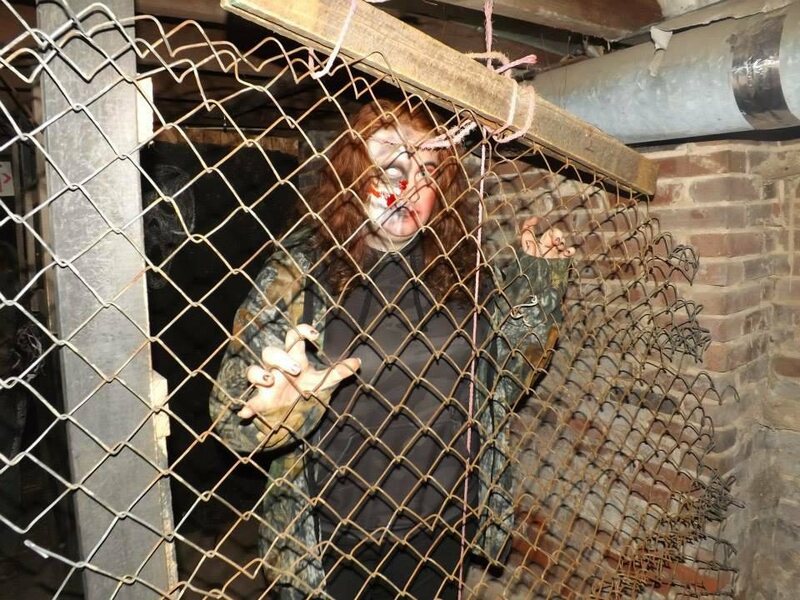 The Fright Night Haunt has been completely revamped this year. 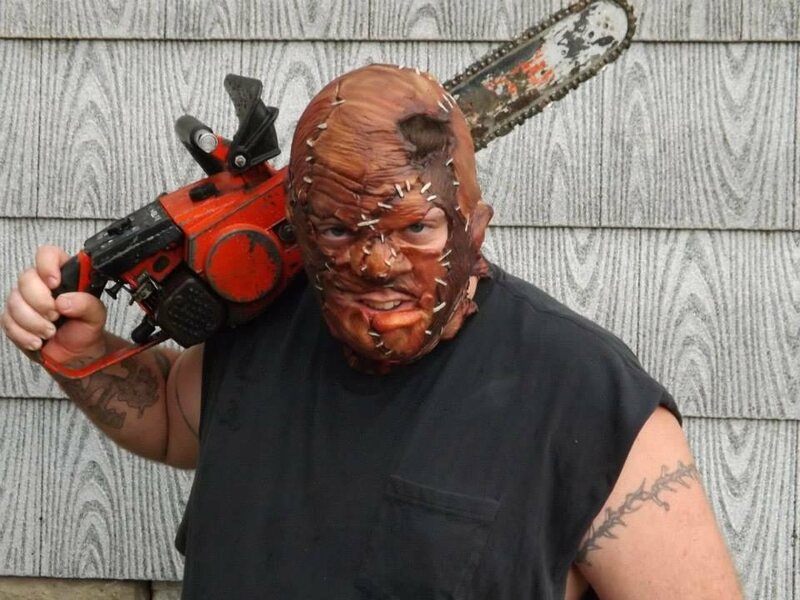 It continues to have 4 new and blood curdling attractions: THE ALLEY OF THE DOLLS, THE TRAIL OF TERROR which while being haunted with many of your classic fan favorites has also had ZOMBIE LAZER TAG added to it to give it a new twist, THE BARN OF MADNESS AND MAYHEM, and THE DARK CARNIVAL an ALL NEW attraction in 3D. 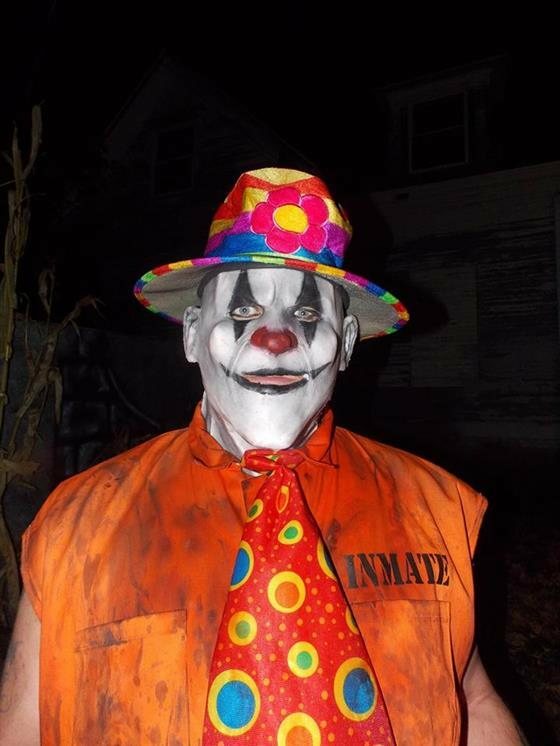 GOT CLOWNS? We Do!!! Though Fright Night DOES NOT serve food. There are two licensed food professionals that do provide a long list of food items and drinks. Visitor's would need to seek out THE WITCH'S BREW CAFE or DEAD MAN'S DINER for eats and treats. Love the fact that the volunteers are local community residents! This place is a family friendly with great people and props! Been coming here for years and will continue to return!